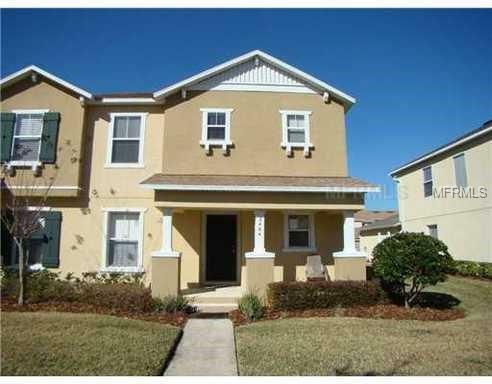 Nice 3/3 in Avalon Park Northwest Village. This unit has three full bedrooms with one downstairs. There are three full baths with one downstairs. There is a large loft area upstairs that makes a nice office or extra family room. Big kitchen well appointed with all appliances. Two car attached garage. The unit has tile and wood floors. This is a spacious unit with lots of room and a fabulous location. Call today to arrange a showing! !